Smart city consultancy Giosprite has launched an interactive demonstration suite, to help council leaders visualise what a fully integrated, smart city ecosystem could look like. The multimedia experience will demonstrate how smart city networks and integrated smart city applications can be applied for transport, waste management and tourism. The demonstration suite features an illustrated cityscape depicting interactive bus stop displays and signage, smart car parking functionality, street waste collection, noise and air pollution monitoring, a high street shopping area and a tourist attraction. This new digital facility will give council leaders an opportunity to learn how sensors, applications and analytics can make cities more sustainable, as well as delivering tangible benefits to help towns and cities become better places to live, work and visit. 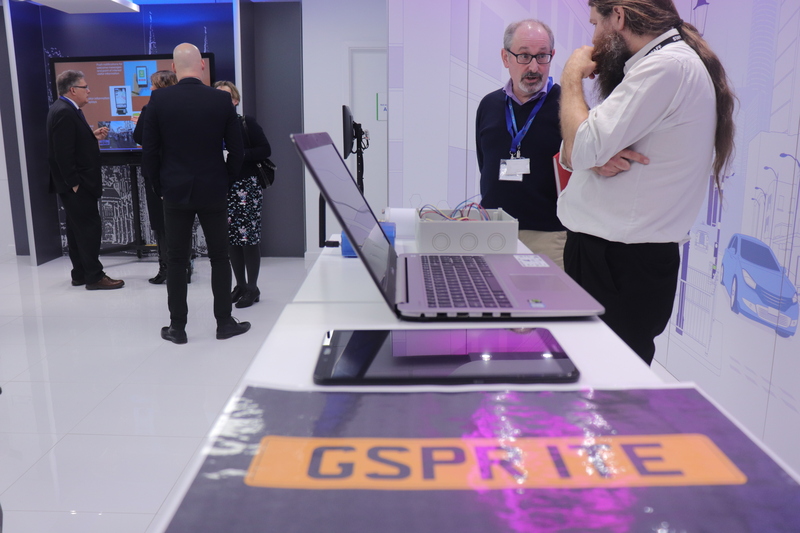 Nick Wilcox, CEO for Giosprite, said: “It is important that city and town councils have strong strategic direction when it comes to planning, implementing and operating smart city infrastructure. Giosprite brings together best-of-breed products, services and partners, tested and certified with the Giosprite Ecosystem, to provide fully managed smart city services and solutions.